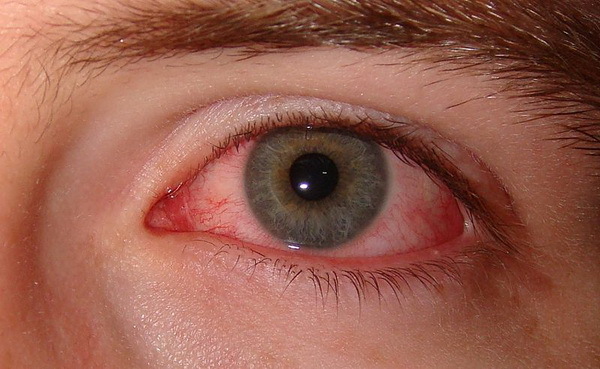 There are many different causes of dry eyes with symptoms ranging from mild to severe. We’re going to discuss reasons you could be experiencing dry eyes and ways you can help yourself treat your dry eyes where possible or at least relieve some of the symptoms. Because there are many possible causes of dry eye, we gather a patient health history to better understand your risk. If we determine that you are at risk for dry eye, based on your symptoms and risk factors, we can perform state of the art tests to evaluate and understand the underlying reasons for your dry eye. If you are unsure about any of the above mentioned treatment methods or the cause of your dry eye symptoms, please visit your GP or a specialist eye doctor for information more specific to you. The above provided information is generalised and is not expected to be used in place of a doctors care. I suffer from dry and red eyes and wandering if there was any other alternative to using drops I have tried so many and they never seem to work, I wear multifocal contact and am 61 years of age. I responded to your enquiry last week via email. I would love to discuss this with you in more detail, please call us on 08 9349 6666 or email us at refractive@insighteye.com.au with your best contact telephone number and we will call you.